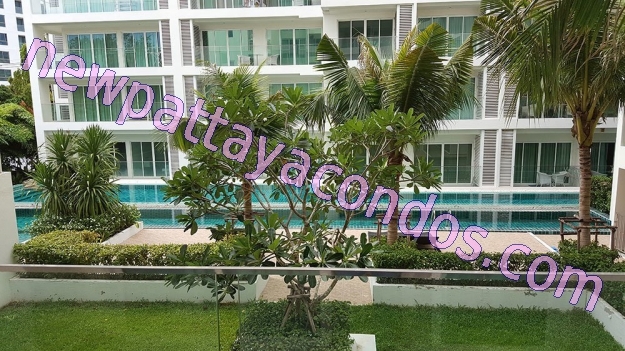 Sunset Boulevard Residence - Luxury apartments with sea view in one of the most respectable place of Pattaya near Residence of Thai Princes. Just 300m to the beach. Perfect style, modern materials and stunning sea-view.